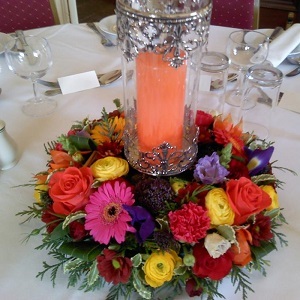 Weddings provide an endless possibility of styles, themes and colours, from the deceptive simplicity of a bouquet, which looks as though it has just been picked from a meadow, to more intricate and complex designs. 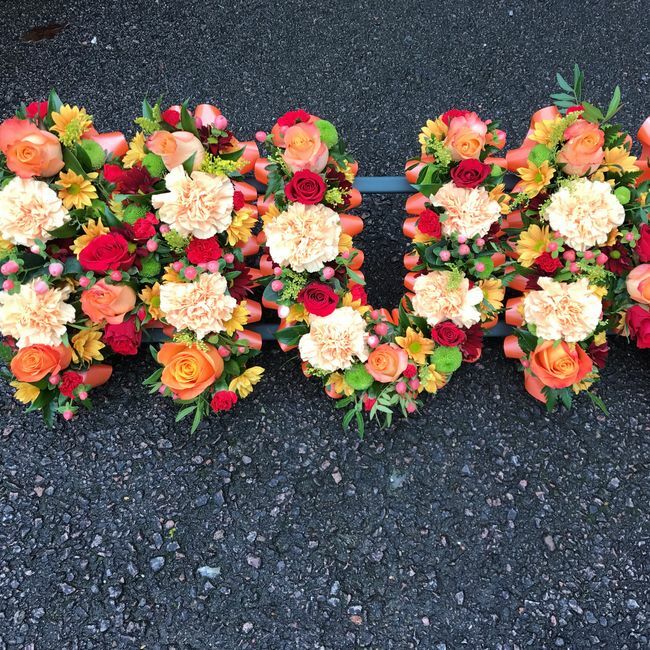 It is essential to choose an experienced florist with excellent organisational skills, artistic flair and inspiration for your special day. 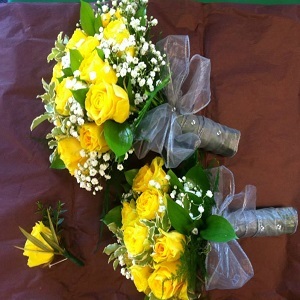 Our florists will create exquisite bouquets, corsages and buttonholes for you and your bridal party. 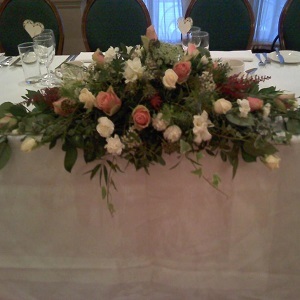 The venue will be professionally dressed, to produce a visually stunning backdrop for your wedding day. 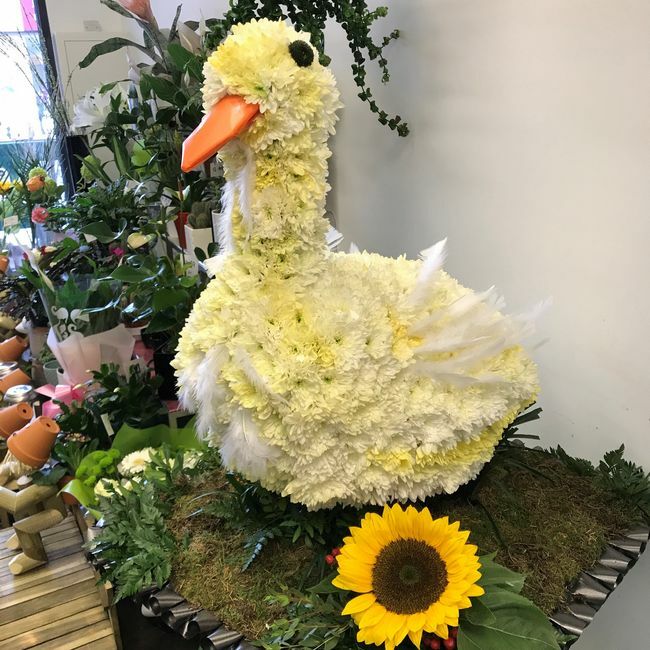 All the florists at Time for flowers enjoy being involved in wedding assignments and appreciate meticulous planning and clear communication are central to delivering the dreams and wishes of brides on their special day. 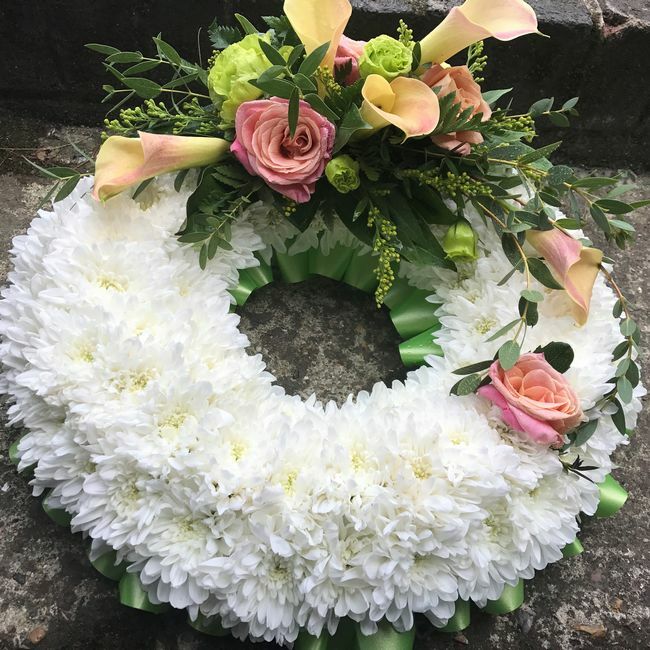 Some weddings are booked two years in advance, but one memorable occasion involved a distraught bride, who was let down by her florist on the morning of her wedding. 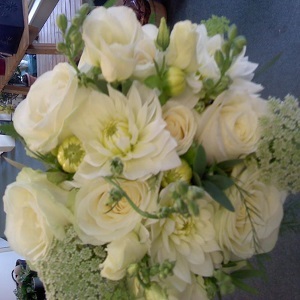 The team at Time for flowers turned her tears to smiles and she walked down the aisle with a beautiful bouquet. 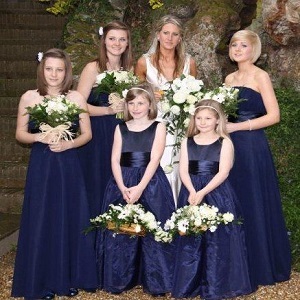 The shop has an excellent reputation for weddings and many bookings come from personal recommendation. 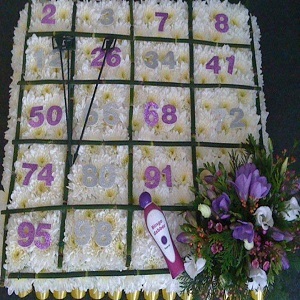 A free no–obligation consultation is offered to establish your theme, approximate numbers and budget. 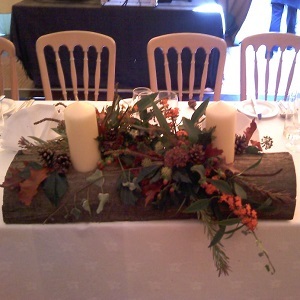 Whether it is a lavish, opulent affair or a small and intimate occasion, this initial consultation will provide lots of inspiration and advice. 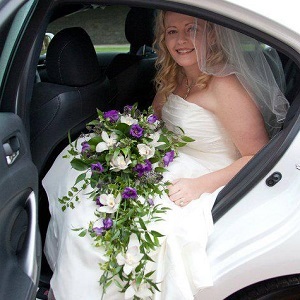 There are various different types of wedding bouquets, from traditional to contemporary and our experienced florists are able to offer expert, impartial advice. 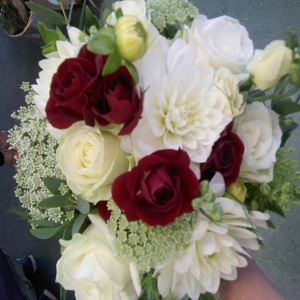 Once the decision has been taken to proceed, the bride and groom will be shown samples and colour matches, to determine which styles of bouquet and choice of flowers will enhance the bridal dress and bridesmaids. 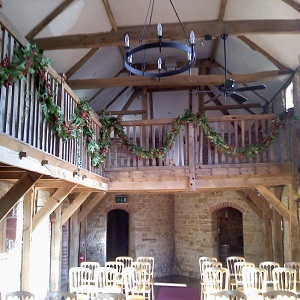 The venue may be visited if the bride feels she would like a little extra help, to determine which areas to dress, including floral arches, chair backs, staircases and windowsills. 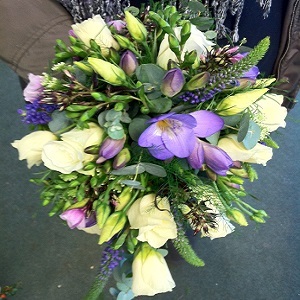 From bouquets to buttonholes and venue dressing, Time for flowers will ensure all your floral requirements are perfect. 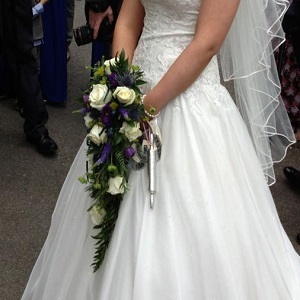 Captured in your wedding album, along with the smiles, rings and confetti, the flowers of your dreams. 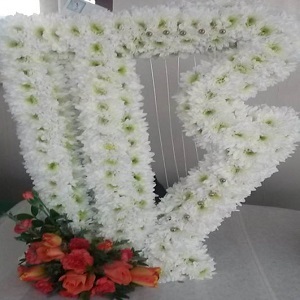 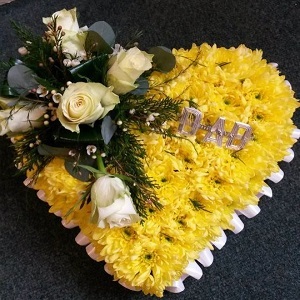 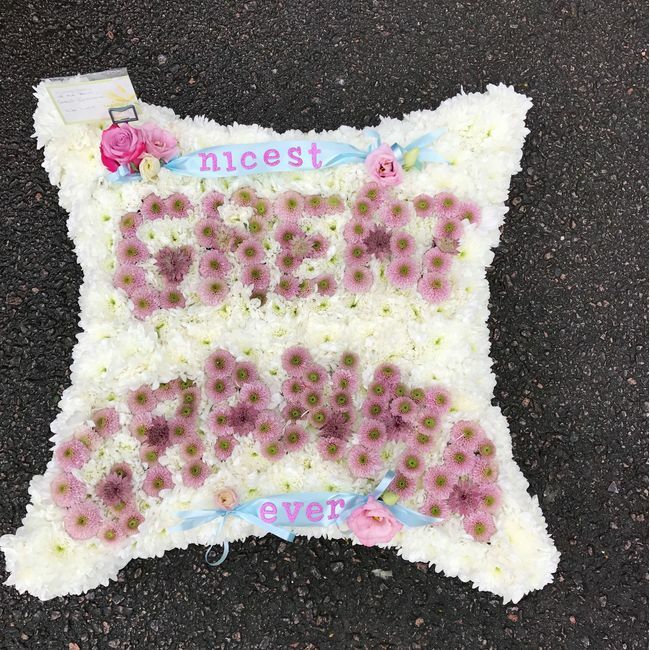 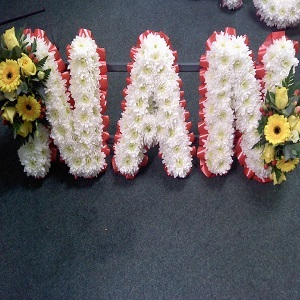 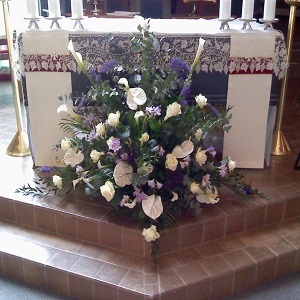 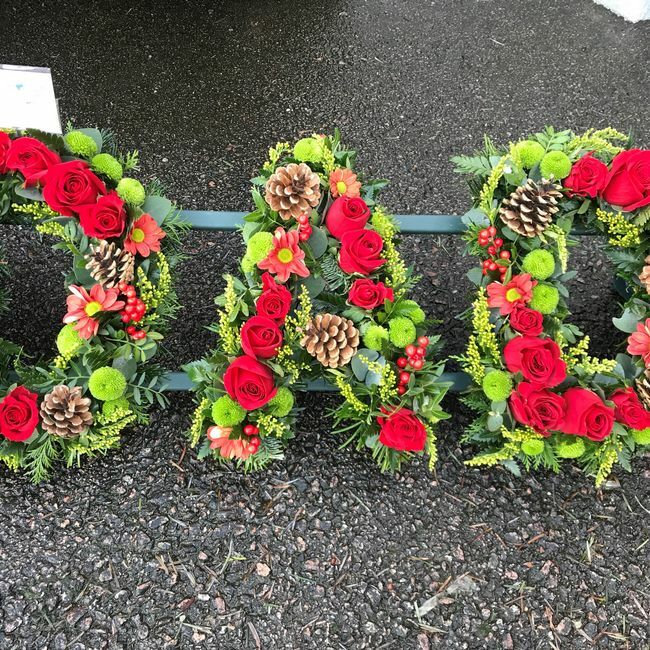 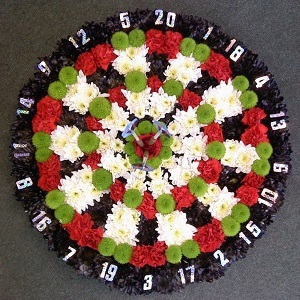 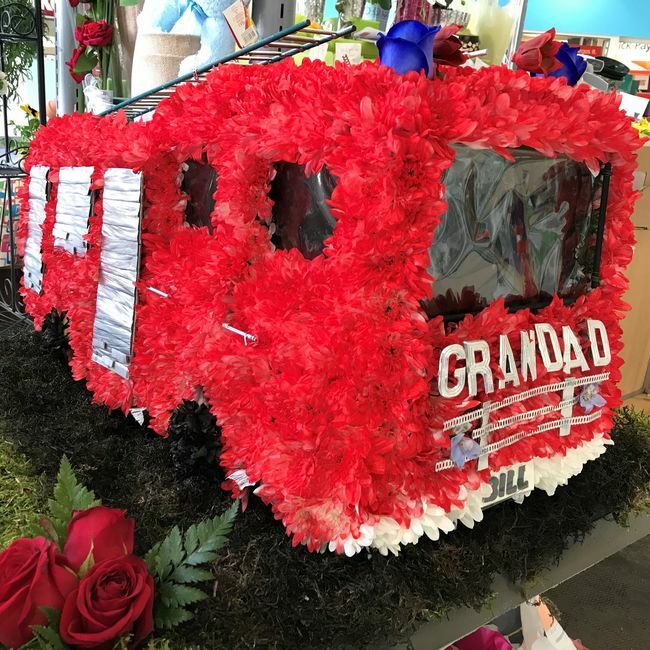 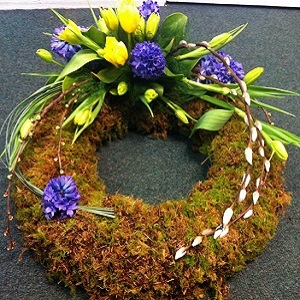 Time for flowers understand that funeral arrangements are a distressing time for relatives and friends and appreciate the importance floral tributes play, as part of a final farewell to a loved one. 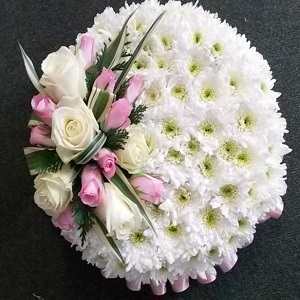 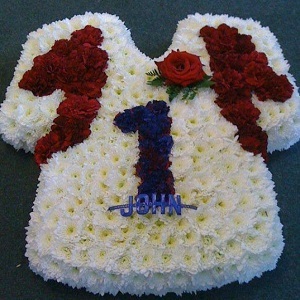 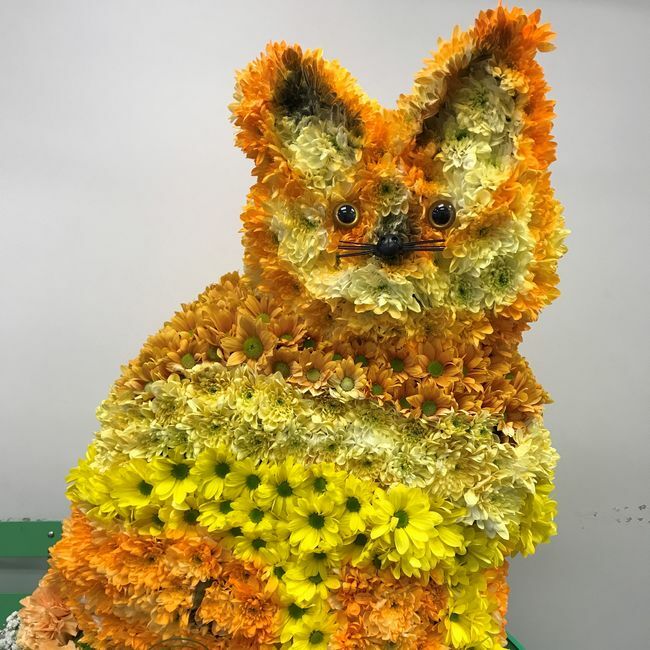 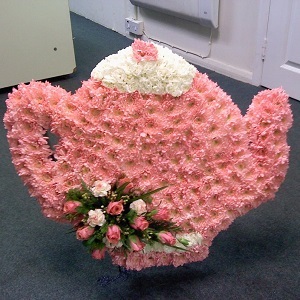 Flowers can be the last thing that someone can do for a friend or relative and it is very important to us that their feelings are portrayed correctly in the flowers. 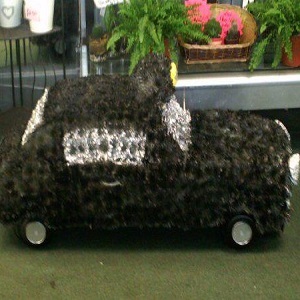 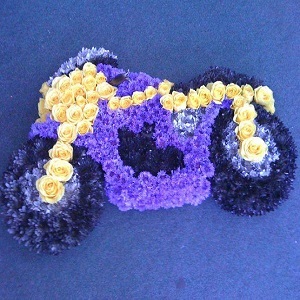 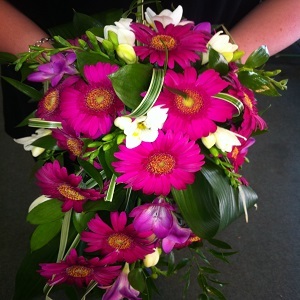 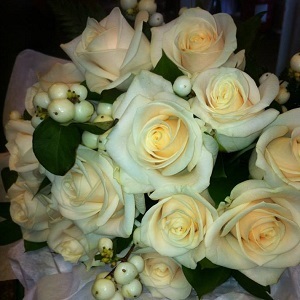 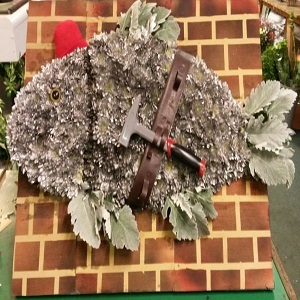 The florists are all highly experienced and treat clients with compassion, dignity and respect. 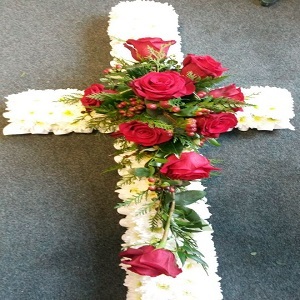 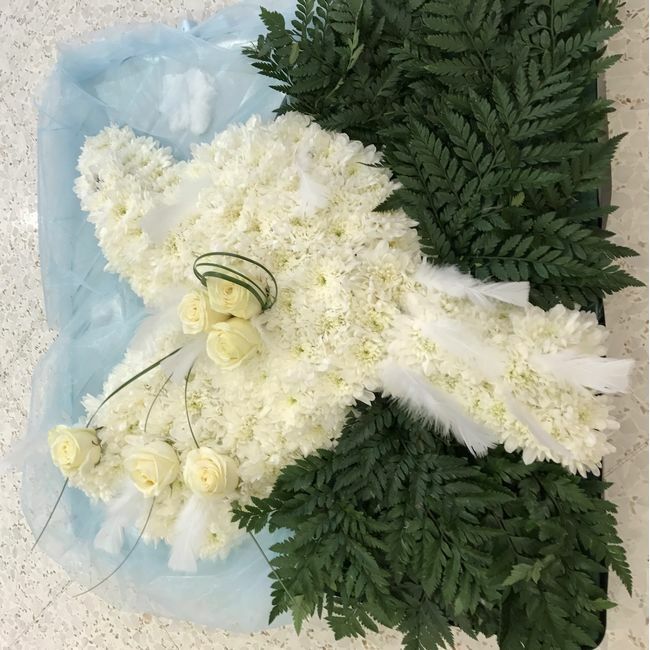 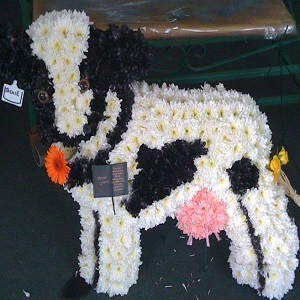 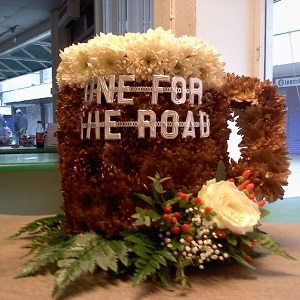 These floral tributes can be traditional and understated or highly personalized, to reflect the character of a loved one. 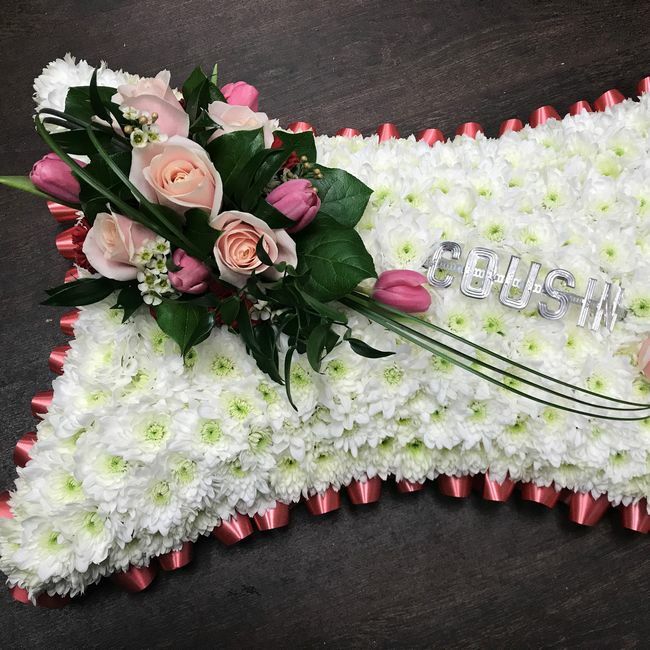 Silk flowers are now becoming increasingly popular for adorning memorial stones, because of their vibrancy and longevity. 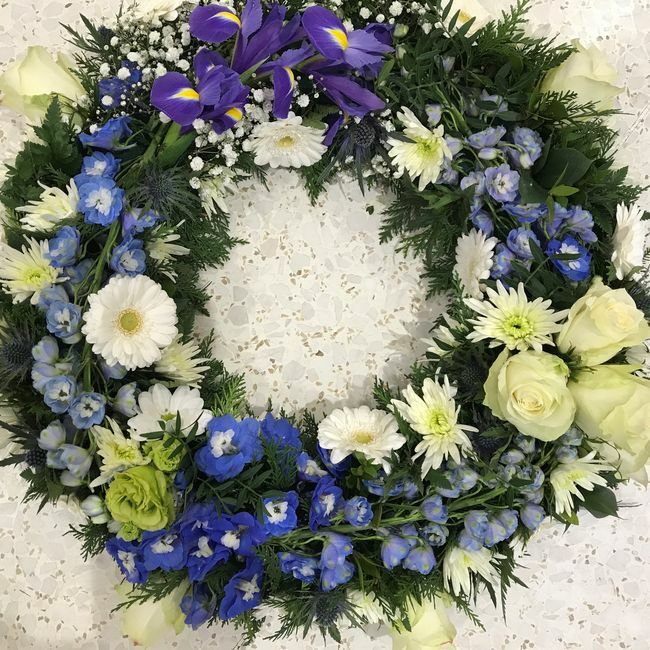 The years of experience, coupled with natural compassion means that we are the florist of choice for local funeral directors. 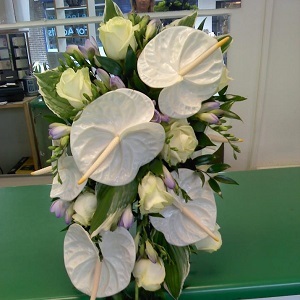 Fresh flowers are much in demand in the corporate world, where they enhance and brighten a reception, restaurant or office area and can reflect the corporate identity of a business. 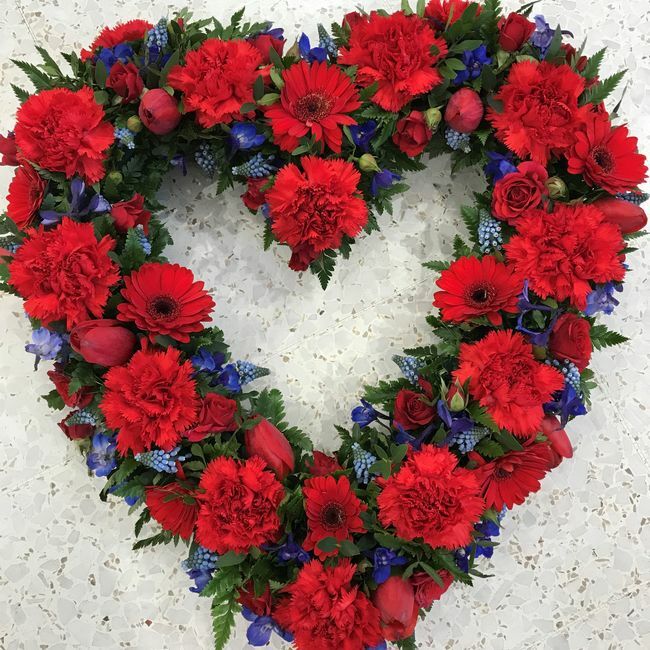 Whether you want something to complement a contemporary, minimalist environment by using bright vibrant colours, or something more classical, fresh flowers provide a positive first impression to your visitors and enjoyed by staff members. 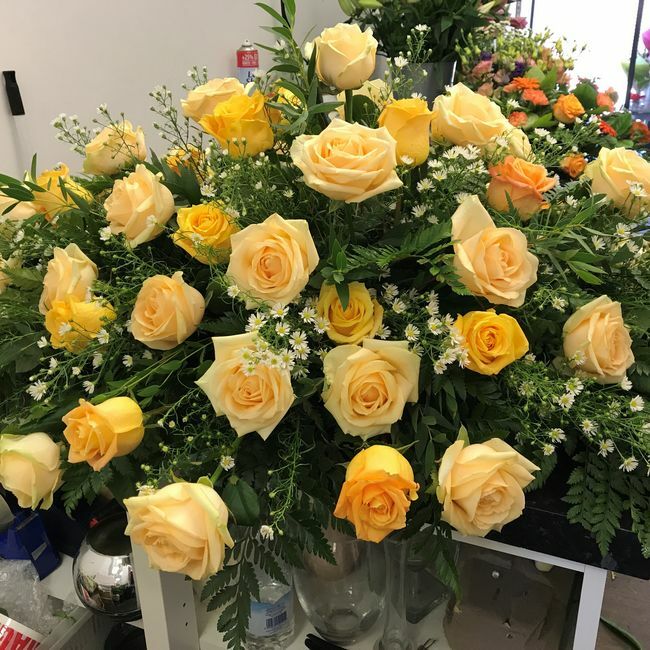 Time for flowers has the experience and expertise to advise on design of floral arrangements, best suited to your specific office environment. 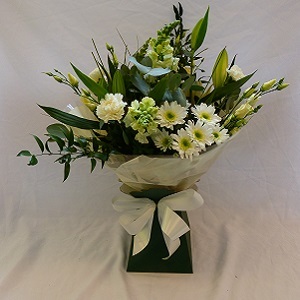 Consideration is given to the height and size and attention is paid to details, such as selecting subtle scents for restaurants, avoiding flowers which might trigger hay fever allergies and taking care with the positioning and selection of flowers whose pollen-laden stamens may mark garments.